I need to start canning more! 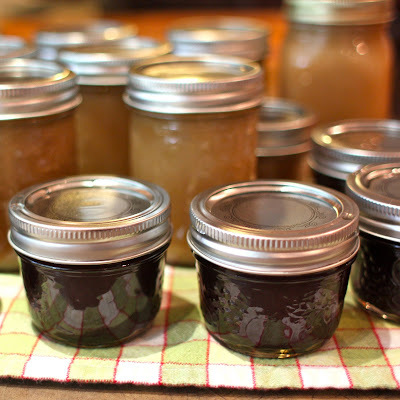 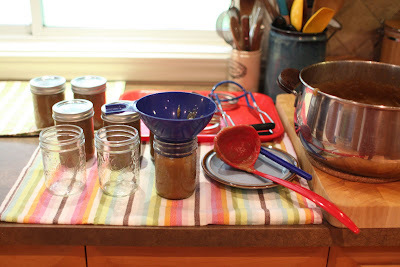 I'm making apple butter soon but still worried about canning. I used to do it all the time as a kid (with my moms help) but doing it alone sorta scares me...haha.